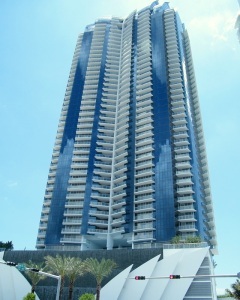 Jade Ocean Sunny Isles - Why Buy a Property There? Jade Ocean Sunny Isles – Why Buy a Property There? Spell of Miami attracts more and more visitors and real estate buyers. Even if you have visited Miami once, it sure has a long lasting effect on you, especially if you’re from up North or South America. It’s kind of given, because Miami is regarded as one of the world’s top tourist destinations offering warm tropical climate along beautiful sandy warm Atlantic ocean. However, there are much more to Miami than just sun, sand and beach. It’s history, dining, culture and nightlife are among some of the most vibrant in the world offering interesting history, charming sceneries, exotic restaurants in the picturesque ambience. Its multi-cultural fragrance, fine gourmet, scintillating nightlife are truly some of the best in the world. Also, the unique, world-class real estate is making Miami highly attractive. 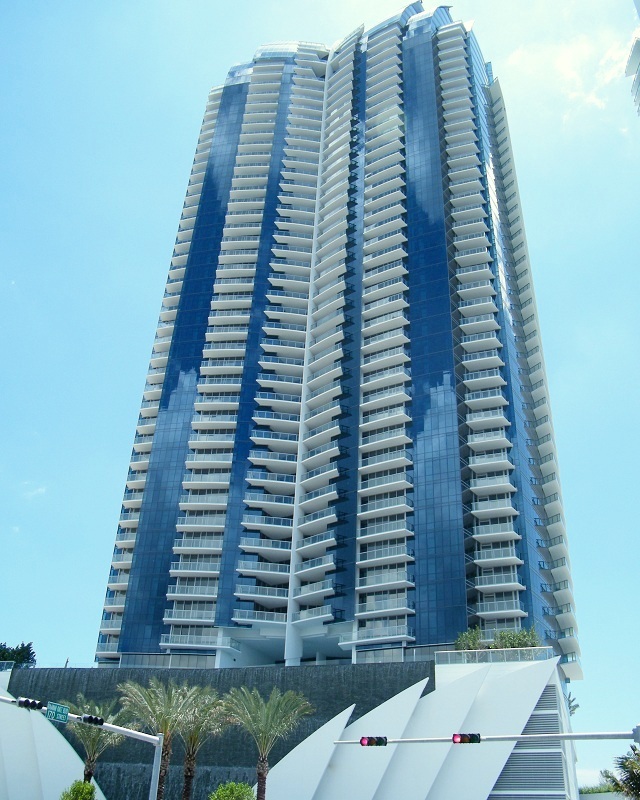 Ocean-facing condos in Sunny Isles Beach for example are already among the top condos of the world, offering superb amenities, location and service. Exotic setting and luxurious lifestyle of Sunny Isles indulge people wishing to have a home here, if not a home, at least a home on rent for a certain period. Upon looking for a property in this area, you would get to see many a buildings lining up across the beachside locations. Where Jade Ocean Sunny Isles would be making a distinction from the rest is its state of the art features inclusive of all necessary modern amenities. Their property features reflect the transformation that the conventional homes have undergone over the years and the magnificence that justifies the intense admiration that these new-age homes seem to easily inspire in viewers. Find a range of fantastic amenities. There is infinity edge pools all around the building, which also features an amazing three-story lobby, from where you can view the beautiful ocean. Residents here will be getting 24hr security, valets on duty round the clock, and a private beach club which has cabanas, café, and also a splash deck for the little ones to enjoy. One thing about this property you can be proud of being an owner of a unit herein is its location. So ideally located this Jade Ocean property across the ocean is you can’t get to see another surpassing its value of grandeur and excellence in all of the South Florida, which is why demand for this property of Jade Ocean for sale is rising very high. In addition, those who want to commute between this city and Fort Lauderdale or Miami would find this place also ideal, because it is a short-drive between these places.